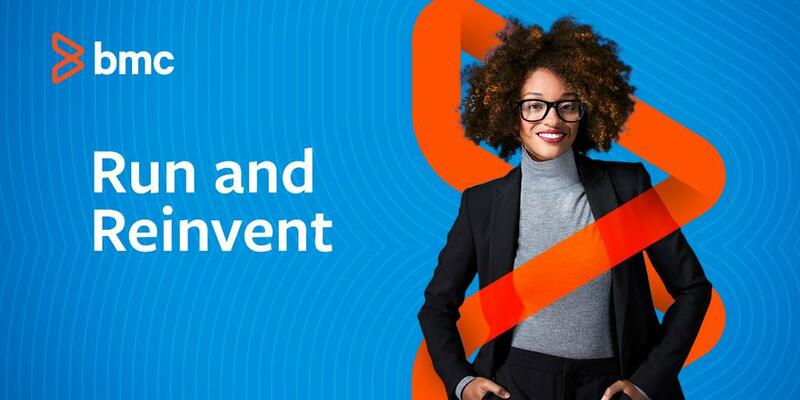 BMC Brings IT to Life with IT management solutions that deliver an intuitive experience through both industrialization and high-speed innovation. 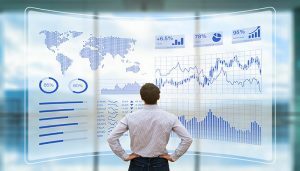 Global Enterprise Synthetic Application Monitoring Market Report To 2022 Covering Major Key Players Like Appdynamics Inc., Appneta, BMC Software Inc.
Until now, the company has focused on software for customers’ servers for more than 35 years, with particular strength in banking, government and health care. Why Nudge.ai? 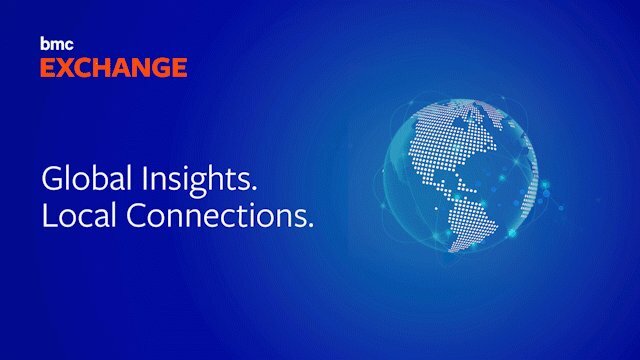 Reach out to the decision makers at BMC Software with a personalized email - let them know that you found their recent news mention interesting. Nudge.ai’s relationship intelligence platform can help you find the right executive to reach out to at BMC Software, such as Peter Leav, President, Chief Executive Officer and Member of the, or Chris Gibbs, General Manager Asia Pacific & Japan At Acquia. Then get in touch and start a conversation. Executives can be difficult to reach, but every company has connectors who bring together people and ideas. 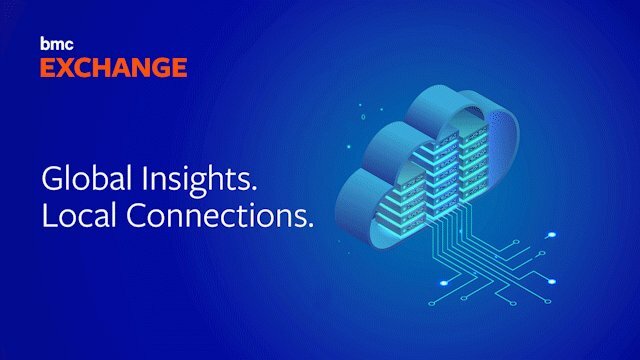 At BMC Software, people like Vance Loiselle, and Monika Fahlbusch are likely connectors. When BMC Software is mentioned in the news, Nudge.ai often sees topics like Privacy, and Performance. If your conversation focuses on these topics, you’ll probably get BMC Software’s attention. 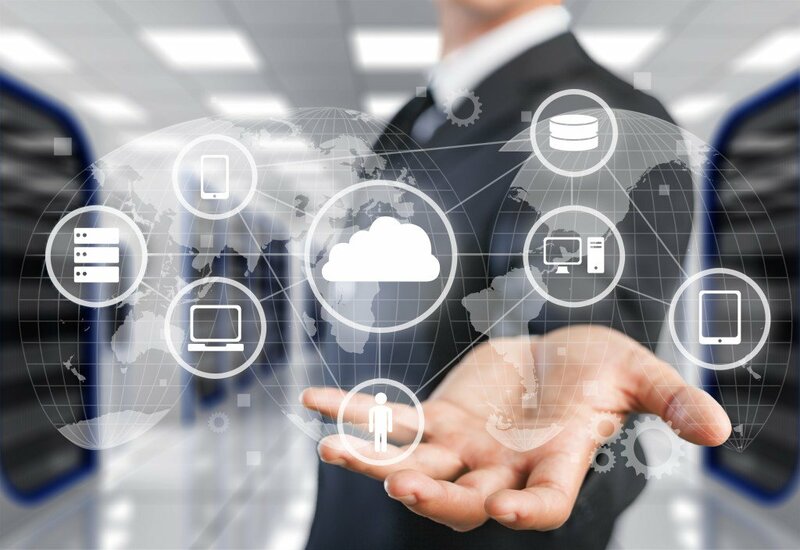 When BMC Software is mentioned in the news, companies such as Appdynamics, Inc., New Relic, Inc., and Atlassian are often also mentioned. These companies can serve as customer examples. Employees who are often in the news are usually open to starting conversations or exploring ideas. 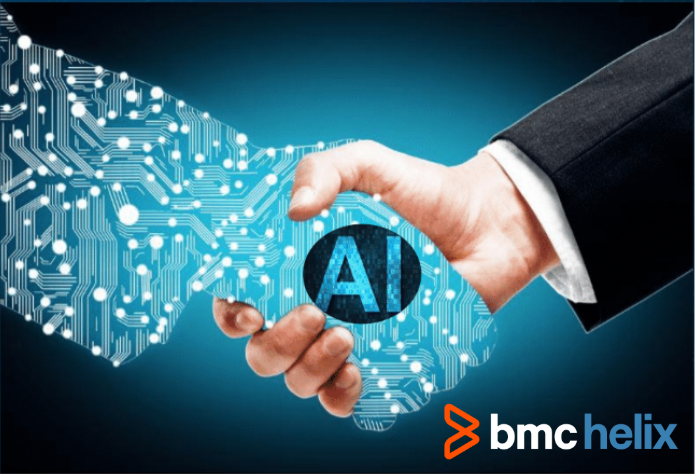 Nudge.ai's sales AI saw Vance Loiselle, Monika Fahlbusch, and Clarence Hinton from BMC Software recently mentioned in the news. Propertybase, a leading provider of real estate technology, caps off a record year by adding strategic executive hires as it continues to position itself for significant growth in 2019. If you're struggling with technology adoption in your organization or department, it may be because you're not sending the right messages to your employees. CyberArk adds Rich Wenning and Clarence Hinton to its industry-leading executive team. 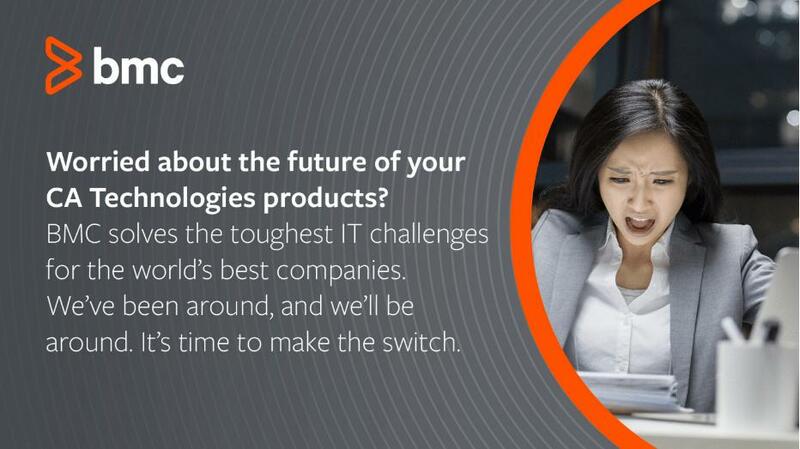 Who in your network can introduce you to BMC Software? Nudge.ai finds the best pathway to reach contacts at this company.